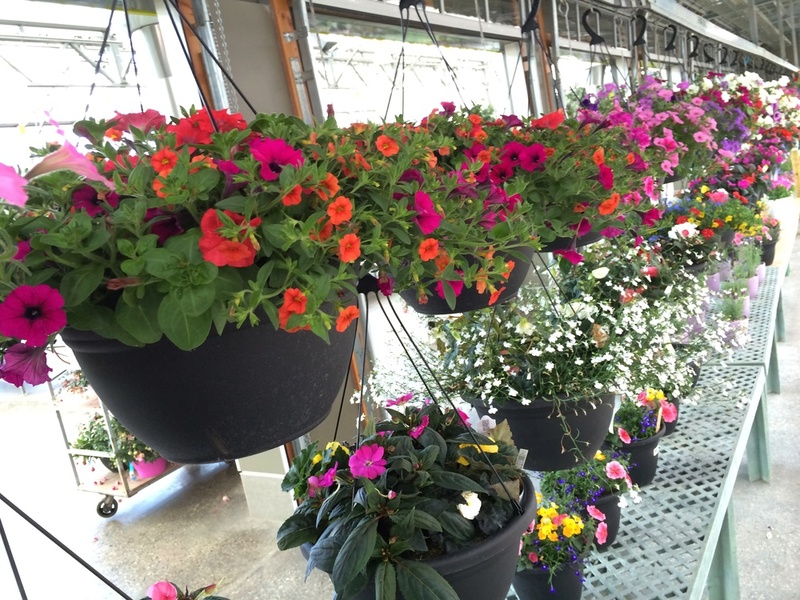 Come see our gorgeous hanging baskets for sun or shade. You're guaranteed to find one you love! Newer PostNinebark "Satin Chocolate" on Sale!